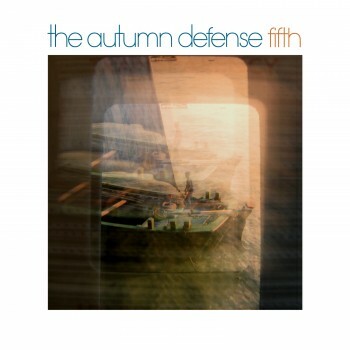 The Autumn Defense, formed by Patrick Sansone and John Stirratt who were both band members of Wilco, have a new album Fifth available in stores today. In addition to Stirratt and Sansone, the album features James “Hags” Haggerty on bass, Greg Wieczoreck on drums, and John Pirrucello on electric guitar and pedal steel. Check out live performance footage and exclusive interviews with both Sansone and Stirratt in the EPK video. You can also purchase Fifth at iTunes, Amazon, or in by clicking the image below.